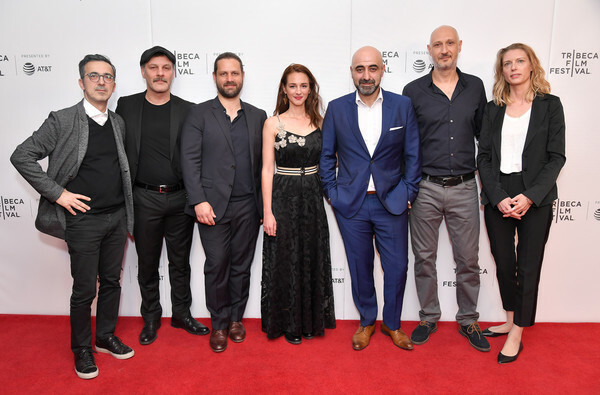 We are very pleased and excited that Smuggling Hendrix won the Best Foreign Language Film Award at the Tribeca Film Festival. What wonderful news. Audiences and Jury Loved the film. We congratulate Marios Piperides and the whole team and thank all supporters.